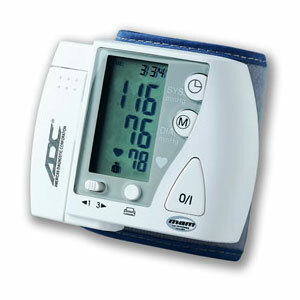 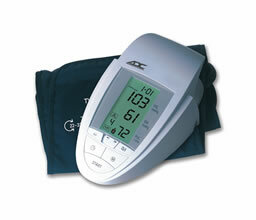 ADC Blood pressure monitors and more ! 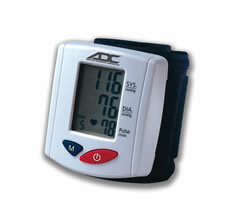 American Diagnostic Corporation (ADC) one of the world's premier suppliers of diagnostic medical products was founded in 1984. 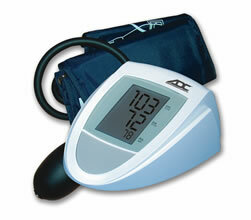 In just over two decades, ADC has grown into one of the world's premier suppliers of diagnostic medical products, personal instruments, and accessories for the healthcare industry.